Traxxas UDR LED Light Kit Promotion « Big Squid RC – RC Car and Truck News, Reviews, Videos, and More! Have you been thinking about getting a new Traxxas Unlimited Desert Racer, BigSquidRC’s 2019 Bash Vehicle of the Year? If so, now is the perfect time! 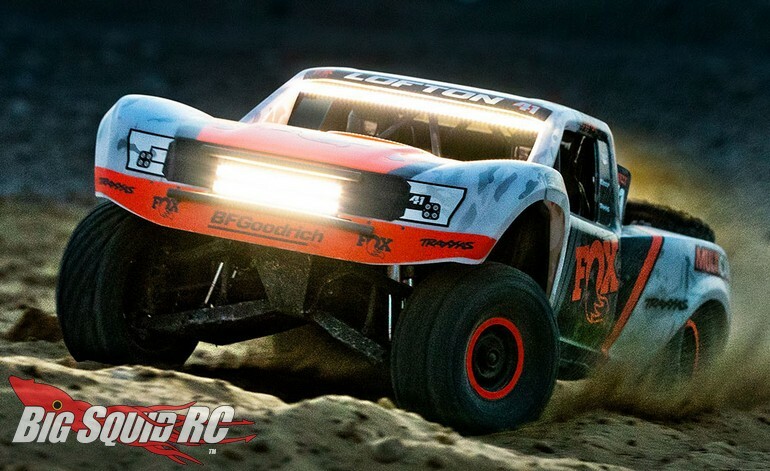 After Justin Lofton’s big win at this year’s Mint 400, Traxxas has decided to offer their high-end UDR LED Light Kit totally Free with the purchase of a new Unlimited Desert Racer. 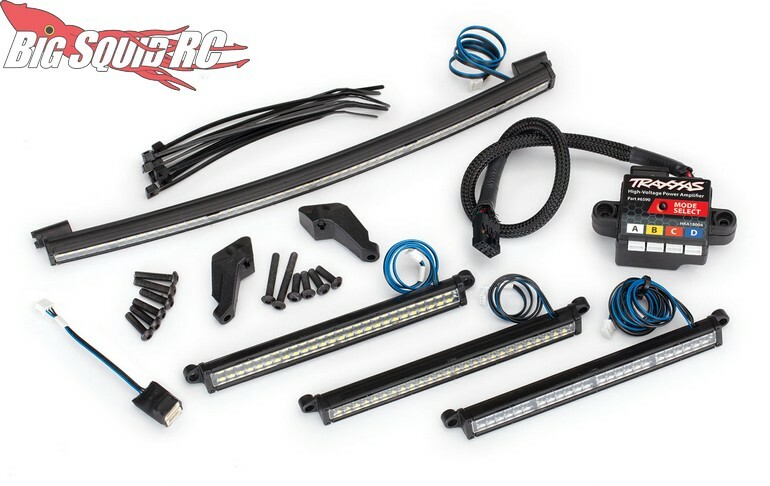 The LED light kit normally goes for $160, now you can get one free with the purchase of a new UDR! To get full details on the Traxxas UDR LED Light Kit Promotion, simply click the link. 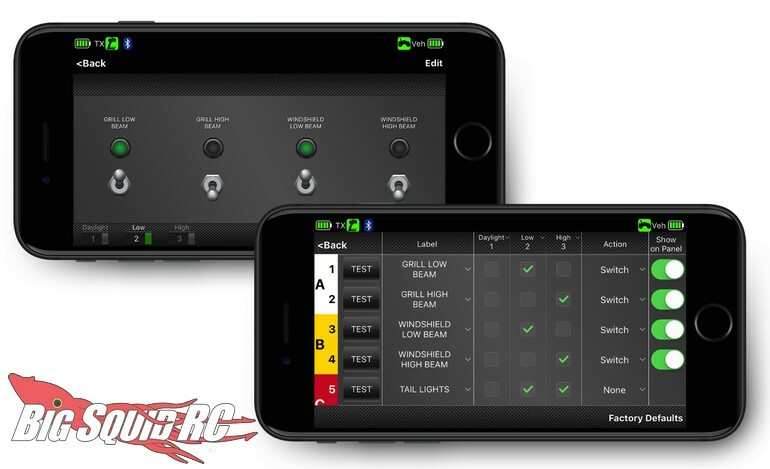 Also, you can hit up This Link to get more Traxxas news on BigSquidRC.